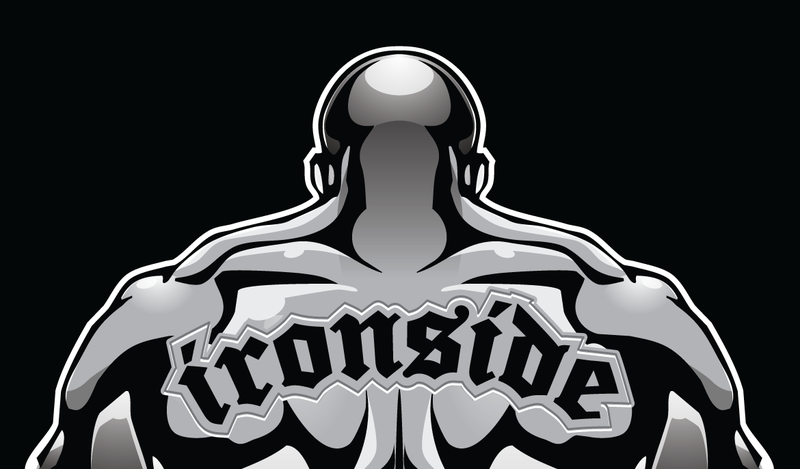 We’re proud to announce that our Ironside patches are back in stock. These embroidered patches are specially designed with our Brazilian Jiu-Jitsu and kids class practitioners in mind, however, the patches will look great on any gym bag, sweatshirt or other garment! We have two sets to select from at a very affordable price of only $15 per set. Each patch set includes a large (12″) and small (3.5″) circle patch and a medium (16 x 3.5″) rectangular patch, along with instructions for placement on the kimono. The sets come in two color schemes: black with silver & white accents or white with black / red accents. As a reminder, the patches are required part of the Ironside BJJ uniform. Get them while supplies are in stock.